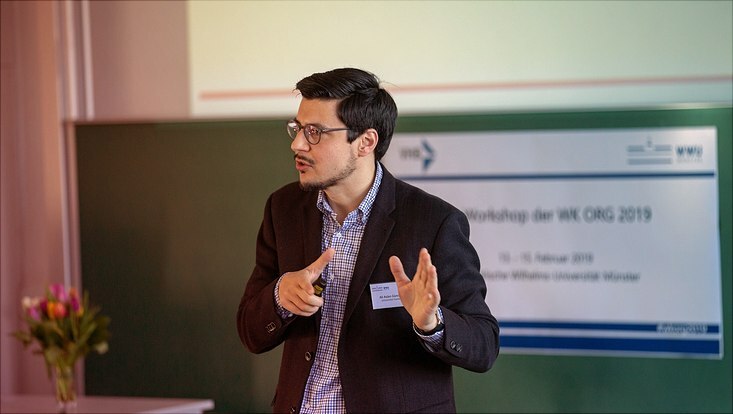 Ali Aslan Gümüsay presented his work on novelty in hybrid organizing at the WK Org 2019. 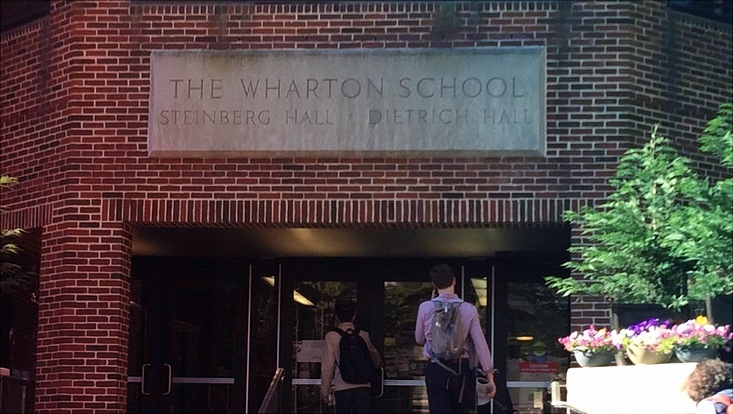 Empirically, his study draws on a social incubator based in Germany and addressed the research question: How do new hybrid forms of organizing engage their novelty within an existing institutional field? 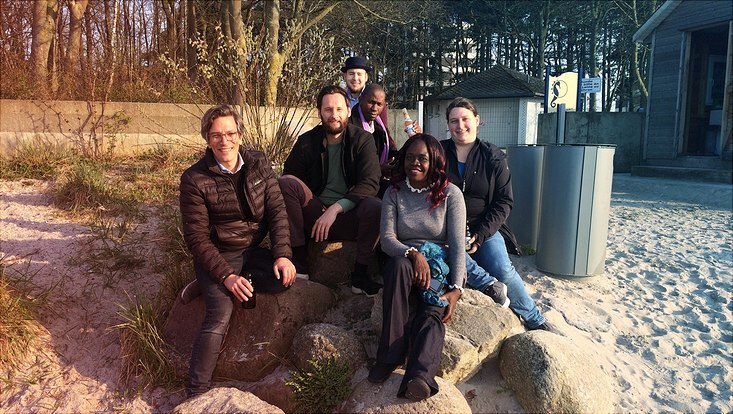 Our team spent two days at Timmendorfer Strand (4th -5th of April 2019) for its annual colloquium.